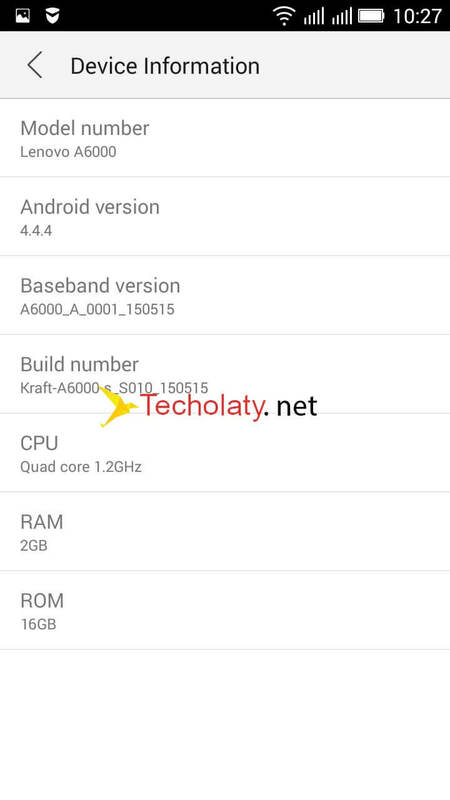 Hello Lenovo A6000 and Lenovo A6000 Plus users, we have good news for you. 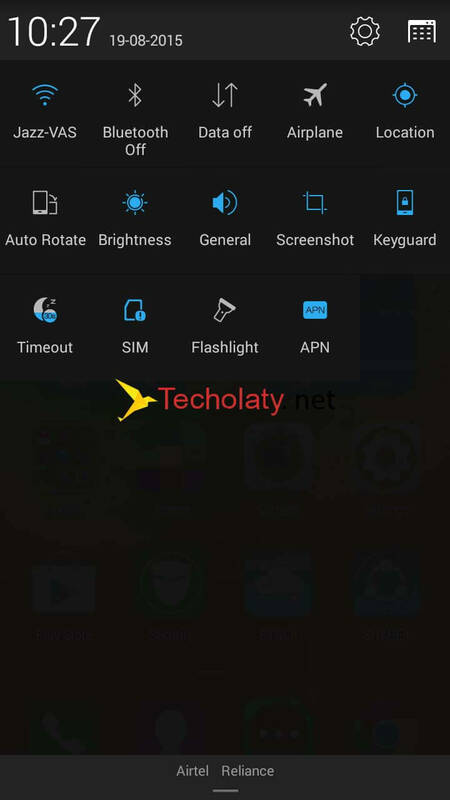 If you do not want to flash a custom ROM and want to stick to the stock ROM, but you have got sick of that bloatware, then get excited to use a deodexed stock ROM for your Lenovo A6000/Plus. Most of the users/friends from India do not like that data service/anti-virus application by default on their device. Well pretty much obvious we can remove those useless applications after rooting the device. Well if you don’t know what is the meaning of Deodexed? 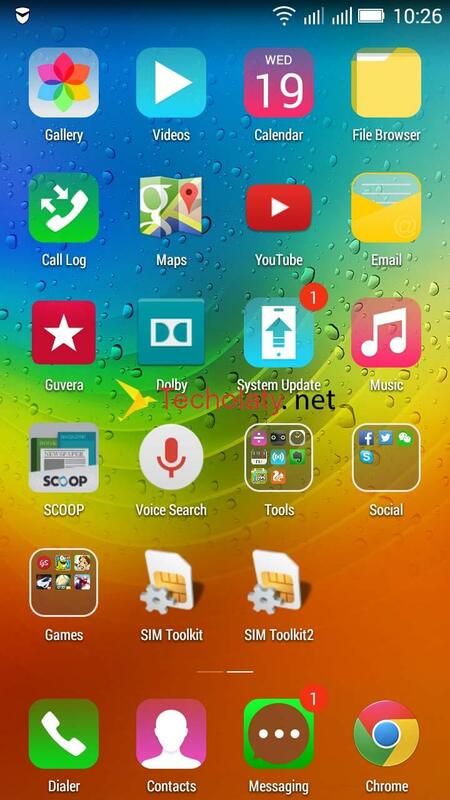 It is the Stock ROM which is intact, and only the bloatware are removed. Which means you can get rid of those pre-installed applications on your smartphone which you feel are useless and are resource eating applications. DISCLAIMER : In no means we are responsible if you brick your phone or your SD card dies or your phone behaves abnormally. It is your sole and your own responsibility to install the deodexed rom on your phone. If you’re unaware of custom/deodexed roms and its bugs then please do not go any further. NOTE: This is a stock ROM, and some of the applications that come pre-installed by default from the company are removed to free up storage space and increase the performance. 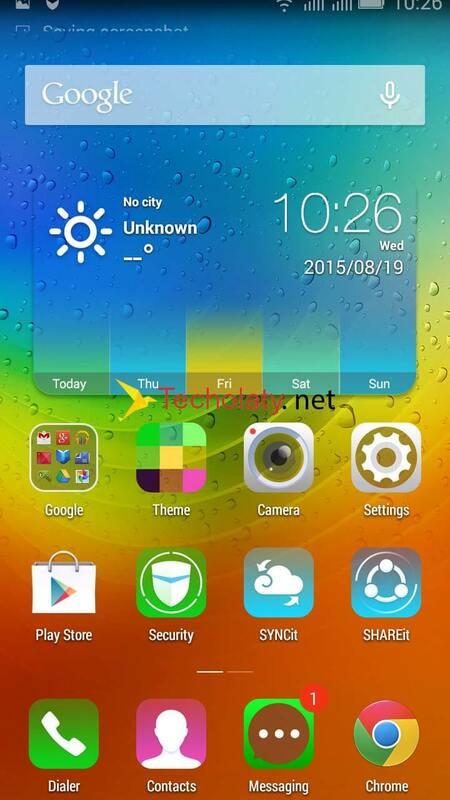 This is not a pure stock ROM for Lenovo A6000 or Plus. It is a deodexed version of the stock ROM. i got my a6000 bricked while tryng to install a custom rom. now i cant install cwm recovery due to “dtb not found” error. First boot into boot loader by volume down + power button, then flash cwm if u had KitKat or twrp if it was lollipop. Then flash the stock KitKat ROM. Or u can flash stock recovery through same procedure and flash stock recovery. Plz help me admin.. I’m getting “Unfortunately,setup wizard stopped”.. I need another “LenovoSetupWizard” file.. Can u give me that file which is located in system>vendor>app>Leno code tip wizard.apk..
Plz anybody give me that file from pure stock ROM.. Plz plz plz.. The Google play after flashing……I can log into my account..but after doing that…no connection………in google play……I also figured out y…. Please tell us anything you know about this …..
Do not download it, there are lots of bugs in it. Thanks for understanding and reporting the bugs so far. And when playing I got 300 mb ram free!!!! Awesome!!!!!!! setup wizaed gone good .. and then flashed a gapps of pacman rom from this website. in this i could not find the gapps zip so i used other rom’s gapps i could sign in but the gapps not connecting to network .. says retry.. what to do>>?? is there an other gapps specially made for this rom>>>>>??? there is only one file…where is the gapps file? Well thank you for letting us know about that. I will update it. is this a rooted ROM which means can I uninstall the VIBE UI too? Finally we have a recovery flashable stock rom. If i am on any custom rom. I have to flash this to get back to stock, right. Means i Don’t need the nandriod backup anymore? Hey admin thanks for giving the gapps link.. But I did not try it.. I’ll let u know when I flashed it and tell if it is working or not.. It is not a rooted rom. Well you can install any launcher to get off the VIBE UI. At first boot: “Unfortunetly, Setup Wizard stopped” and I can’t make the first setting of the phone, therefor I can’t use the phone. Any solution? Try to flash it again using the above method. Check the Zip file if it isn’t corrupt.